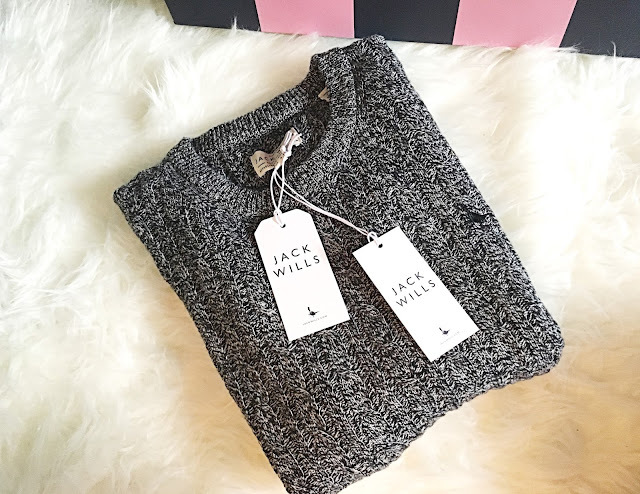 One of my favourite things about A/W fashion has to be getting the JW Tinsbury jumpers out of my wardrobe - if you have never tried these jumpers before I would highly recommend giving them a bash - you will not be disappointed. The tinsbury is made out of high quality 100% morino wool and as a result this jumper is hand wash only. Whilst I absolutely love these jumpers, my main criticism is the inability to throw it in the wash, but I guess you win some, you lose some. 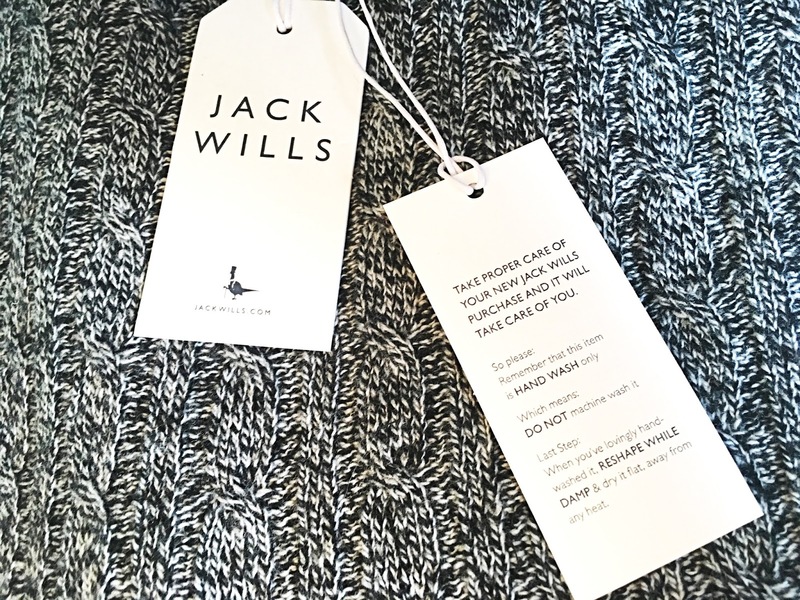 Jack Wills claim that the cable crew neck jumper will 'stand the test of time' - I honestly cannot comment on the longevity of this jumper however I trust that this product will be long lasting. Like most JW garments, the pheasant logo is embroidered on the left side of the chest. I opted for the black marl however this jumper is available in 13 different shades which makes it perfect for tailoring to your wardrobe requirements. I wear a size 10 and it fits perfectly. Last year, I had two tinsbury jumpers in Navy and Grey and they were absolutely fab but I found that they began to bobble quite easily however as far as I am aware Jack Wills have altered the Tinsbury to be more resistant to this problem. I will definitely be adding more Tinsbury's to my collection this year. Do you own any tinsbury jumpers or will you be looking to invest in one this year? Thank you to my ever so lovely bf for surprising me with this gift.